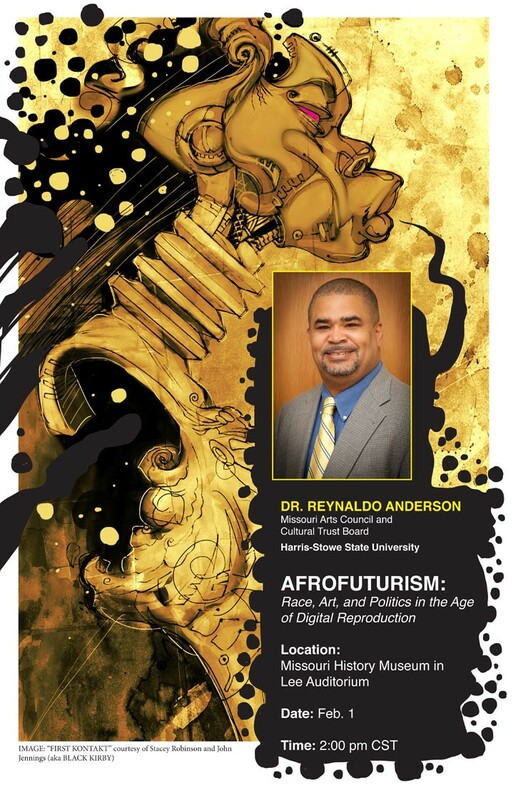 *For those who will be in Missouri, one of my supporters, Reynaldo Anderson will be having a talk at Missouri History Museum on February 1st, called Afrofuturism: Race, Art and Politics in the Age of Digital Reproduction. Hopefully, the conversation will be recorded and the rest of us can listen to it later. *The filmmakers of The United States of Hoodoo documentary will continue showcasing the film, including at New York’s BAM Rose Cinemas on February 16 and two screening in Chicago’s Black World Cinema on march 6 and 7. They also plan to release the film online through a few sites like Netflix, Hulu and iTunes. For more info., click here. *Dance group MUV (Movement for the Urban Village) will premiering their latest performance, Sankofa, at BAM Fisher/Fishman Space on February 23 and 24. Support their Indiegogo page. *Co-editors Bill Campbell and Edward Austin Hall are creating their own set of anthologies, Mothership: Tales from Afrofuturism and Beyond. To submit, click here. the most useful sites on the internet. I am going to recommend this site!